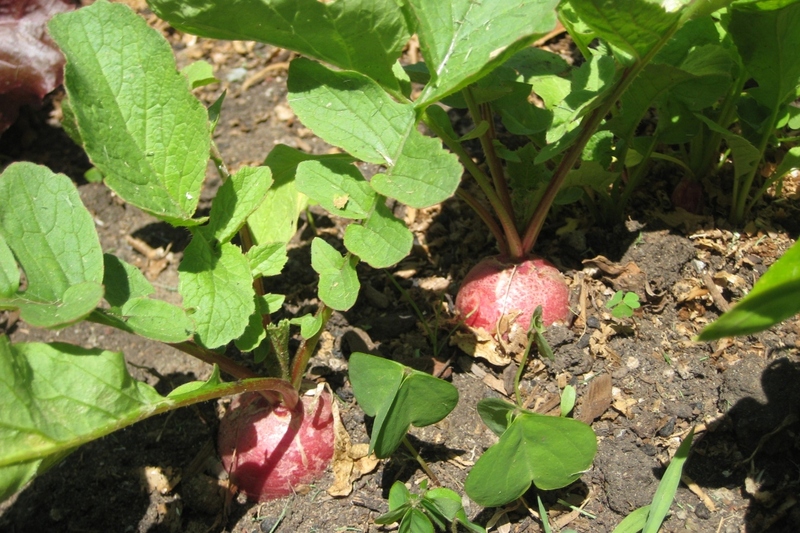 Radish (Raphanus sativus): growing, planting, caring. Growing your own vegetables is rad...ish! Just kidding, growing your own vegetables is definitively rad. 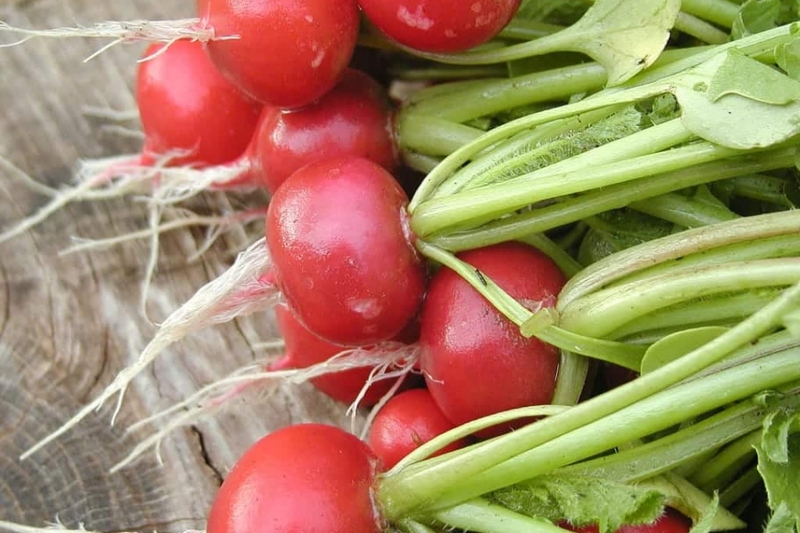 Radishes are ripe for the picking from February to October! 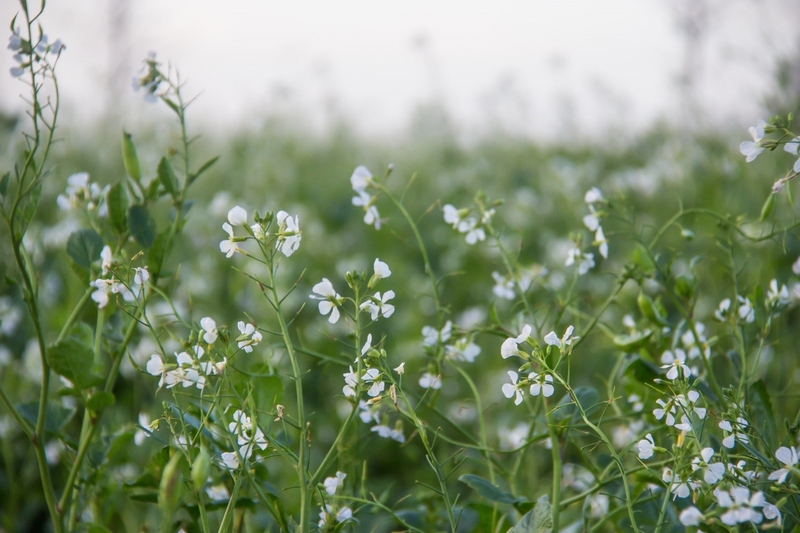 Radishes can be sorted into four main categories: summer, autumn, winter and spring, and their shape, color, and size changes depending on the variety : There are over 370! 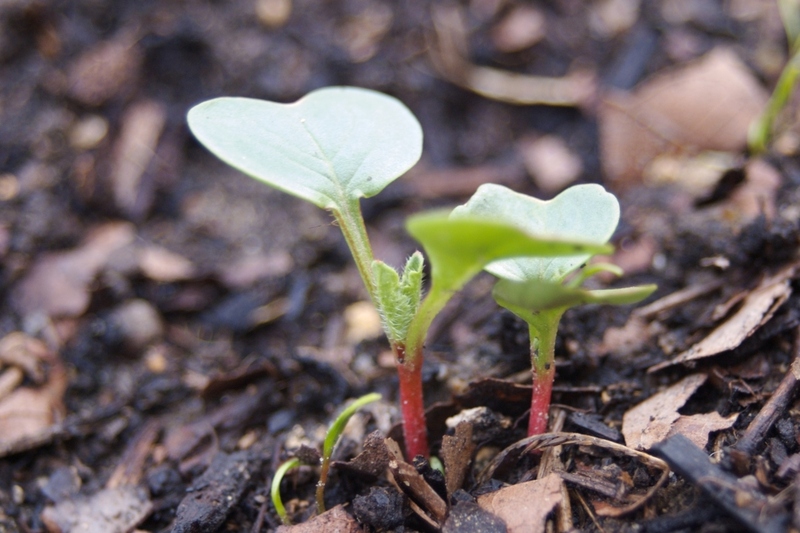 They prefer light, cool soil. 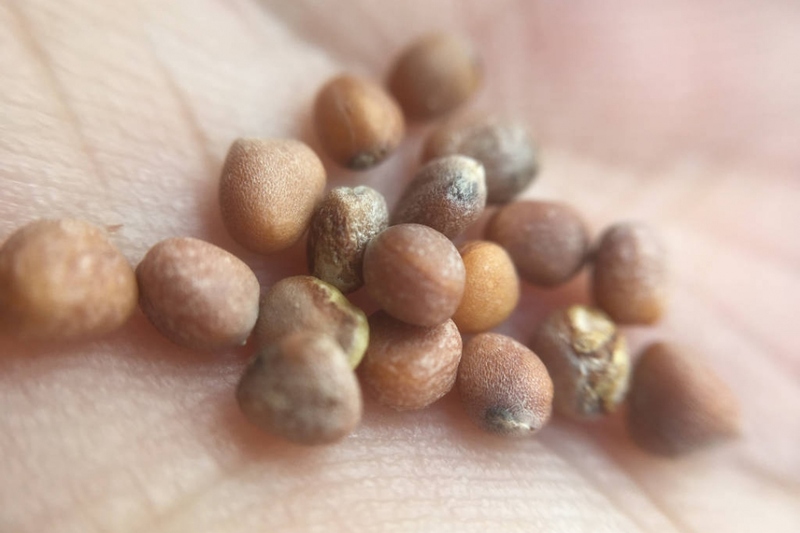 The advantage of growing radishes is that the time between planting and harvesting is very short: 18 days for the most used.